Let us help you have a great event. We can house up to 46 adults between both of our facilities. 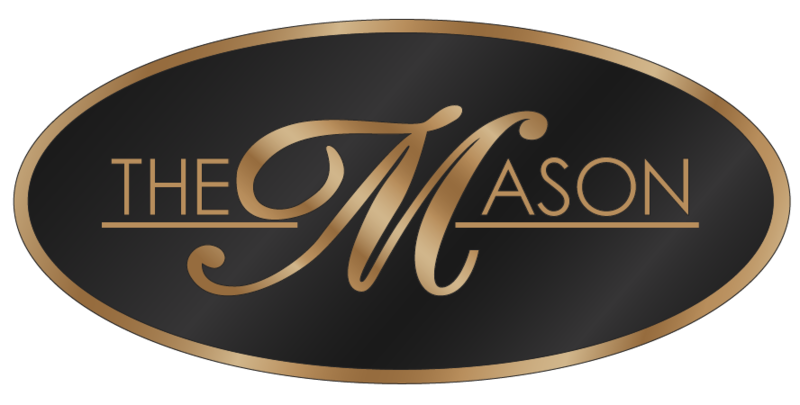 The Mason North will house 16 adults and The Mason Downtown will house 30. We also have meeting space and a conference room coming soon. Coming in from out of town with a wedding party? We can help you arrange catering and provide space for your wedding party to gather and socialize. We welcome your wedding parties, hunting trips, family reunions, or class reunions! Call us for details on blocking a group of rooms for your event. Call us for details!